Hello. The City of Columbia has the following opening to be posted. Thank you. 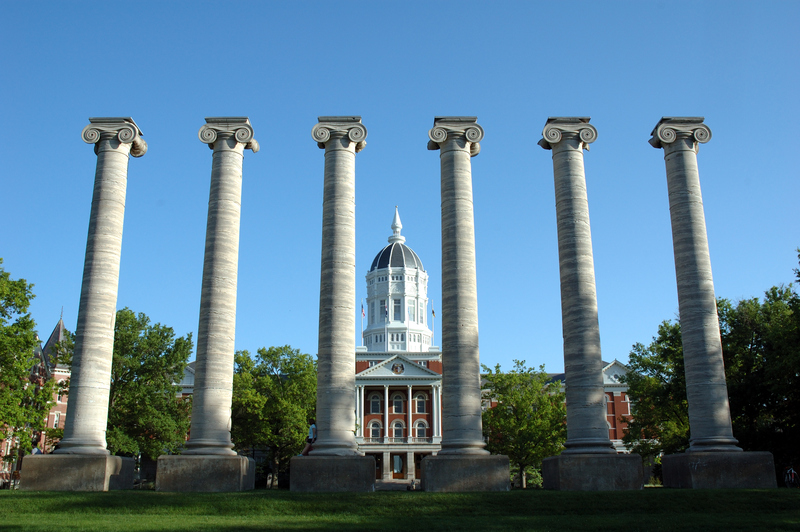 City of Columbia, Missouri – Assistant City Counselor. The position is in the Counselor/Civil Division and will focus on land use matters. This is advanced professional work that requires the ability to communicate complex ideas effectively, both orally and in writing. A thorough knowledge of land use law including subdivisions, planning, zoning, annexation and development issues is required. The attorney will work with city staff and select appointed boards and commissions. This position is open until filled. Preferred application deadline is October 12, 2016. A link to the complete job description and position requirements is available at http://www.gocomojobs.com/postings/14524.